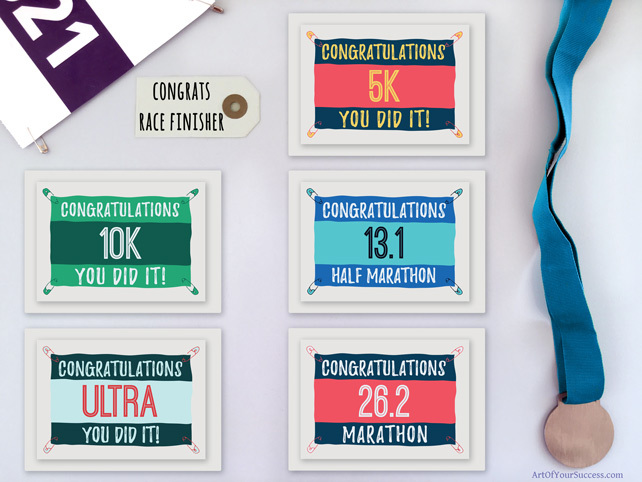 Congratulate an ultra marathon runner by giving them a special running card. They’ll treasure it much more than a text message. 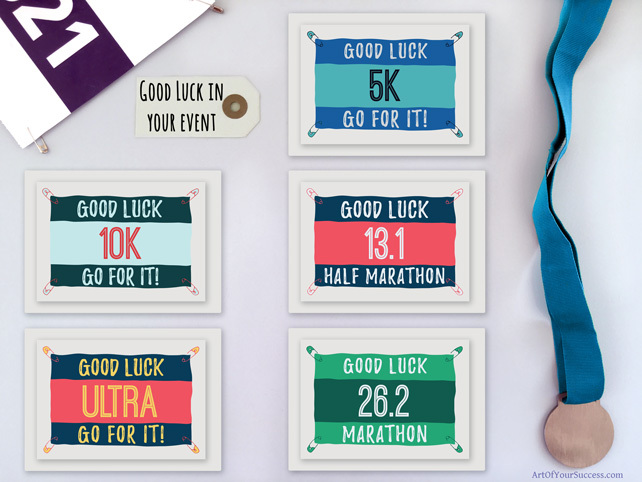 Whether they’re running their ultra, or just run a new ultra run distance or best, they’ll really appreciate your support.